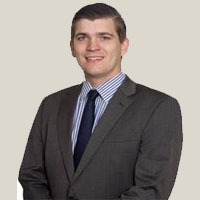 James is an admitted solicitor with over 7 years’ experience in the legal industry. He has extensive experience in insolvency litigation with a particular focus on corporate liquidation and personal bankruptcy. James joined O’Brien Palmer in 2018 as an Assistant Manager. His role consists of managing matters which proceed to litigation.